This one-off contemporary TV movie version of King Lear boasts an impressive ensemble cast led by Anthony Hopkins and Emma Thompson, and including Emily Watson, Florence Pugh, Christopher Eccleston, Jim Broadbent and Jim Carter. 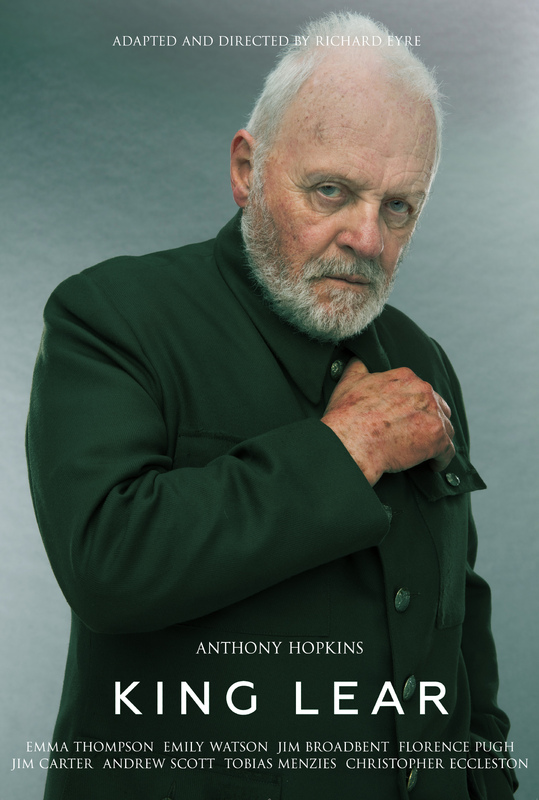 Set in the fictional present, King Lear sets Hopkins as the eponymous ruler, presiding over a totalitarian military dictatorship in England. Thompson stars as his eldest daughter Goneril with Watson as the middle daughter Regan, and Pugh as the youngest Cordelia.